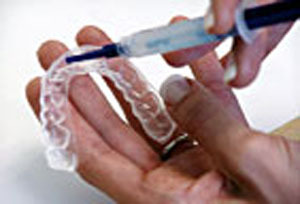 Soft transparent trays are filled with whitening gel. The trays fit tightly over your teeth and are worn for the prescribed time. 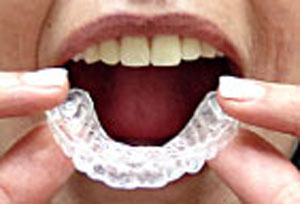 The transparent trays can be worn overnight or during the day. 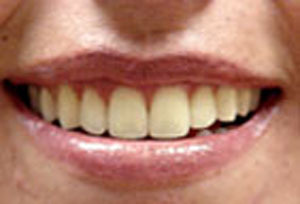 Within the first treatment you should notice results that will continue to improve with additional use.